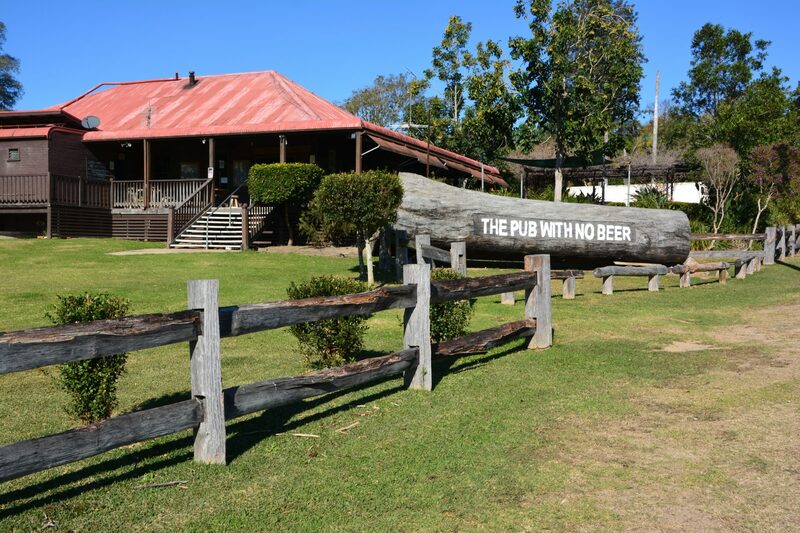 A NIGHT stage in the Australian bush, three new stages rated the best yet and a visit to the famous Pub With No Beer will deliver a big boost of excitement to the Rally Australia world championship round on the New South Wales Coffs Coast next September. The proposed route for the FIA World Rally Championship 10th round on 10-13 September features changes designed to provide a tougher challenge for the world’s fastest rally drivers and big thrills for spectators. “The World Rally Championship is the most exciting form of motor sport, whether from behind the steering wheel or watching on the sidelines, and we have planned the 24th Rally Australia to be a truly world-class challenge,” says the event’s sporting director, Clerk of Course Adrian Stafford. The rally route, which is subject to official approval, will offer similar overall competitive and liaison distances totalling 922 kilometres, but with a longer day on Saturday and shorter on Sunday to allow a midday start for the rally-ending, globally-televised Power Stage, Wedding Bells. Stafford is confident the three new stages, to be run twice to make up the first leg on Friday 10 September, are the best yet on the east coast event. 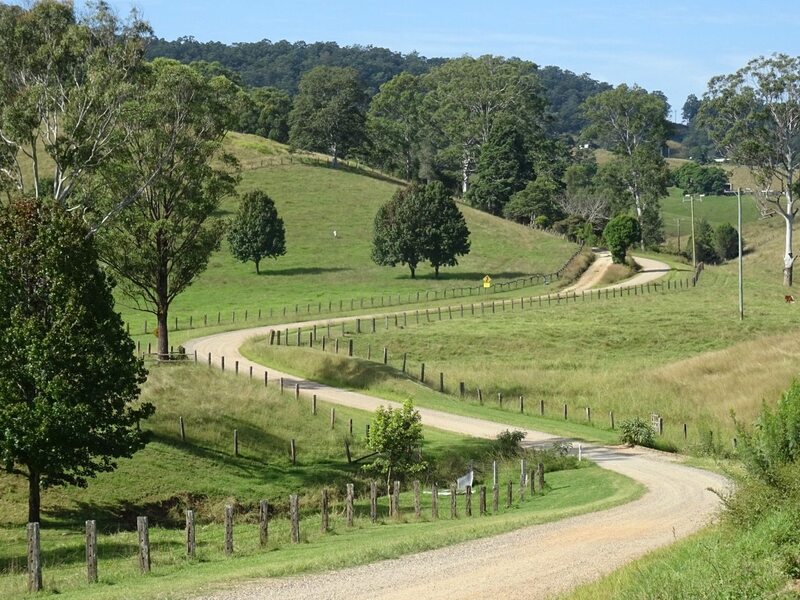 Located around 80 kms south of rally headquarters at Coffs Harbour’s Opal Cove Resort, the stages are in the same region as last year’s 49km Nambucca test, voted by drivers as one of the WRC’s best. 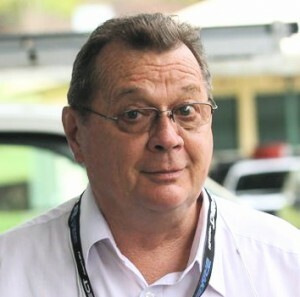 “Nambucca remains in the itinerary on Saturday, but the new stages of Utungun, Bakers Creek and Northbank although shorter will be an even bigger test for drivers – they’re going to love them! They are fast, technical, set in magnificent countryside and truly some of the best roads in the rally world,” Stafford said. A bonus for Friday spectators will be two regroups (stopovers) by competitors in Taylors Arm, a little-known hamlet with the most famous pub Down Under. 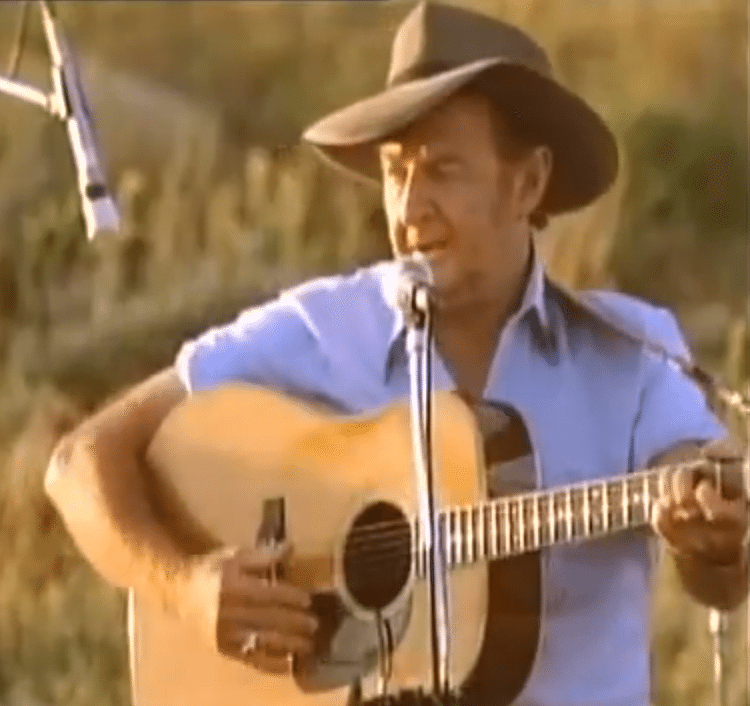 The Taylors Arm Hotel is better known as The Pub With No Beer after it was immortalised in a popular folk ballad by the late country singing legend Slim Dusty. These days an on-site brewery ensures the beer taps will never run dry for thirsty rally spectators. Saturday’s five stages conclude with a run in darkness through the 7.94 km Valla, giving spectators a chance to experience one of the most traditional, but now rare, elements of rallying. “We’re introducing a traditional night stage instead of the usual city-based Super Special Stage to give spectators a taste of real rallying as the cars roar through the forest with their lights blazing,” Stafford said. “The atmosphere – and to say nothing of the challenge for drivers – will be really special. It’s something Rally Australia hasn’t done before and is rarely featured in major rallies anywhere in the world. The morning pass through Valla will be broadcast live to Rally Australia’s estimated television audience of more than 46 million people in every part of the globe. Sunday’s itinerary includes another new stage, Settles Road. The 6.1km sprint replaces the 30km Shipmans, which was deleted after feedback from competitors in 2014. Wedding Bells will retain its popular Rally Village, water splash and jump. Rally Australia will kick off officially with a rally show and traditional ceremonial start in the centre of Coffs Harbour, 540kms north of Sydney, on Thursday 10 September. The podium finish also will be in Coffs Harbour after crews complete the Power Stage and return to the competitors’ service park at C.ex Coffs International Stadium.